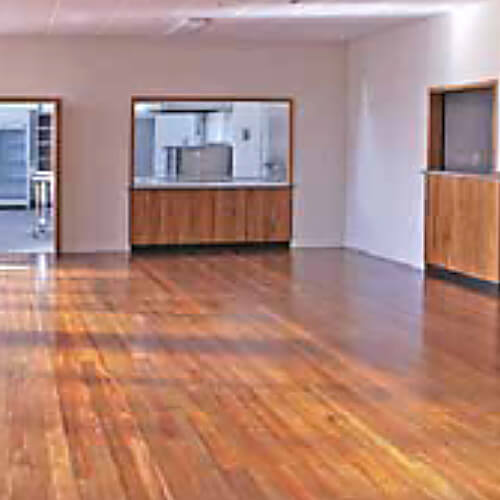 Another part of the original Far North Community Centre, the Banquet Room adjoins the Main Hall and can be used separately when the concertina doors are closed. An air conditioned venue that has a maximum capacity of 240 people although 100 comfortably when seated. The Banquet Room is also adjacent to the Kitchen and Hall and because of this is at times referred to as the Supper Room.